As the weather turns fair we all remember why we live in Houston. This is the time of year that makes us never want to leave. This is the time of year when we forget about the hot and humid summers and fall in love with Texas all over again. It's also at this time of year when all the colors come back out. Plants begin to bloom, neighbors come out of hibernation and play in the yard, and newfound emphasis for spending time outside manifests itself in neighborhood BB-Q's and block parties. It is so refreshing to see vibrant colors after a bleak winter, especially in your home. After all the holiday decorations have been put away and you've started your spring cleaning what could be more pleasant than the fresh smell of spring flowers. 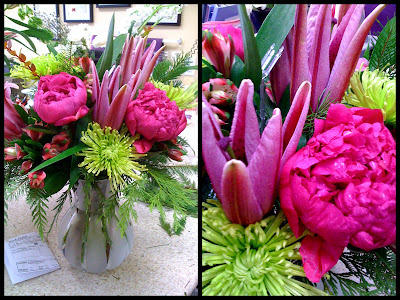 Let us brighten up your home with vibrant color today, give us a call we'll send something spectacular over right away.